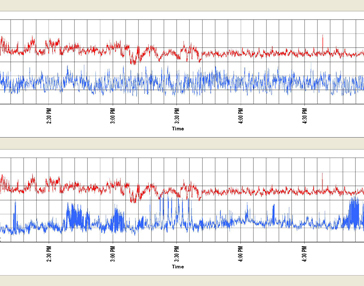 Noise Impact of Quarry on Surrounding Community | Resource Systems Group, Inc.
Southern Ready Mix Aggregates in Opelika, Alabama, planned to make several changes in its equipment and operations. Before it could implement these changes, the quarry needed to determine the relative noise impacts on adjoining residences. 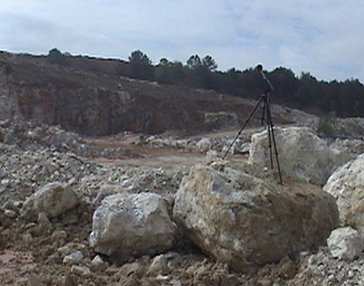 conducted sound modeling to determine changes in sound levels resulting from modifications to the quarry and its operations. The monitoring data showed that existing sound levels outside the quarry did not exceed federal guidelines, and that there was no correlation between quarry noise and sound levels monitored at the south, southwest, and northern property lines. Our results indicated that the quarry, while audible from time to time, did not dominate background noise at these locations. Noise mitigation included earthen berms and relocation of the crusher to the quarry floor.